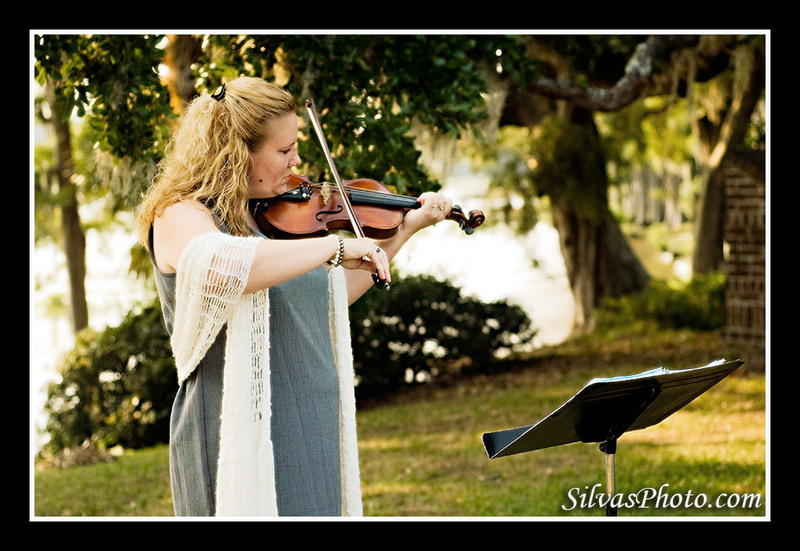 I had a great opportunity to photography an unusual and unique wedding in Murrell’s Inlet, South Carolina, near Myrtle Beach. 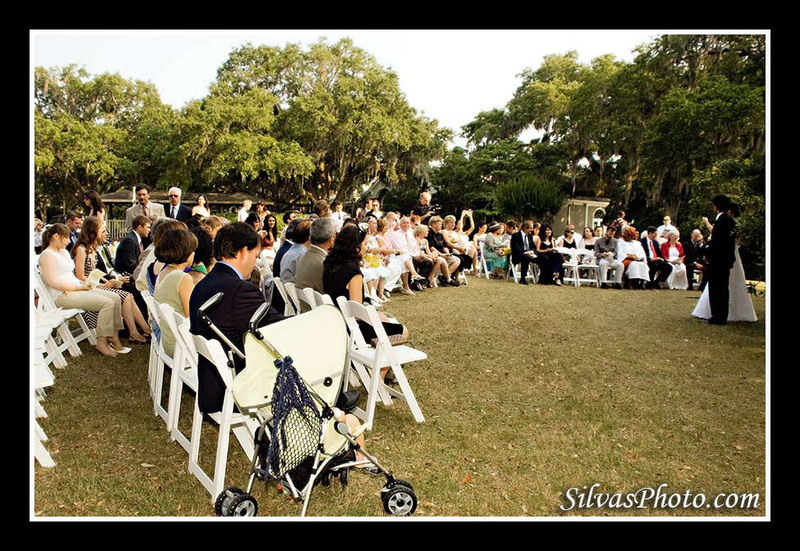 There are so many things to blog about so I will be writing about this wedding in two posts. 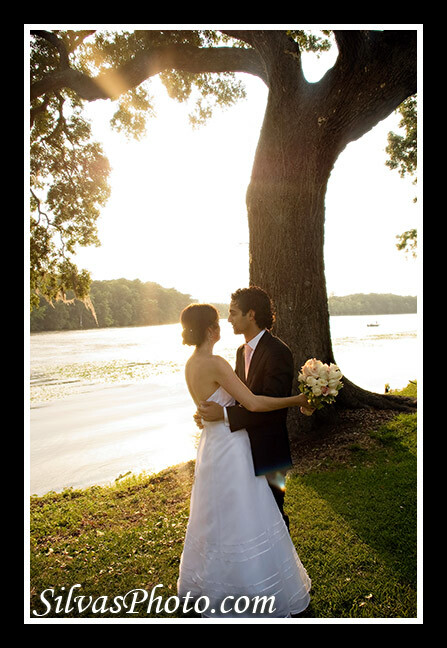 The wedding was held in Wachesaw Plantation Club. 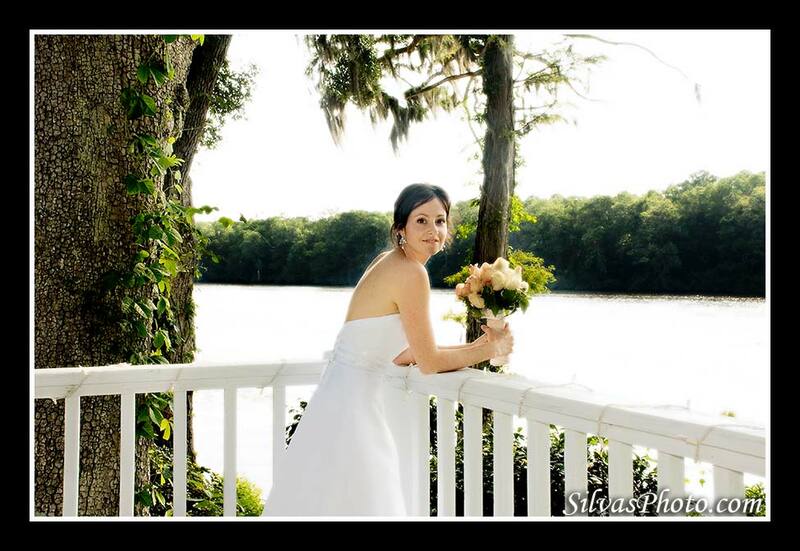 Here is the bride overlooking Waccamaw River. The bride and groom decided to see each other before the ceremony to be able to do some portraits with friends and family. They had guests from all over the country and all over the world. 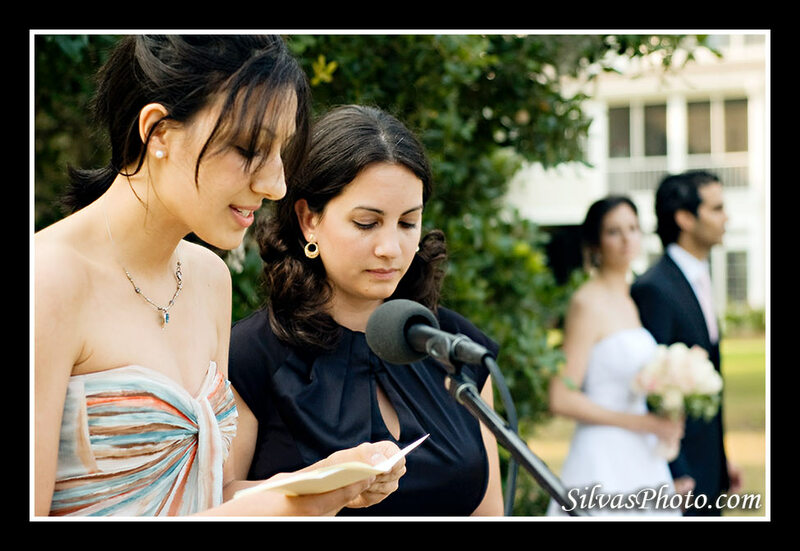 Instead of having somebody officiate the wedding, they had friends and family read passages or sing instead. 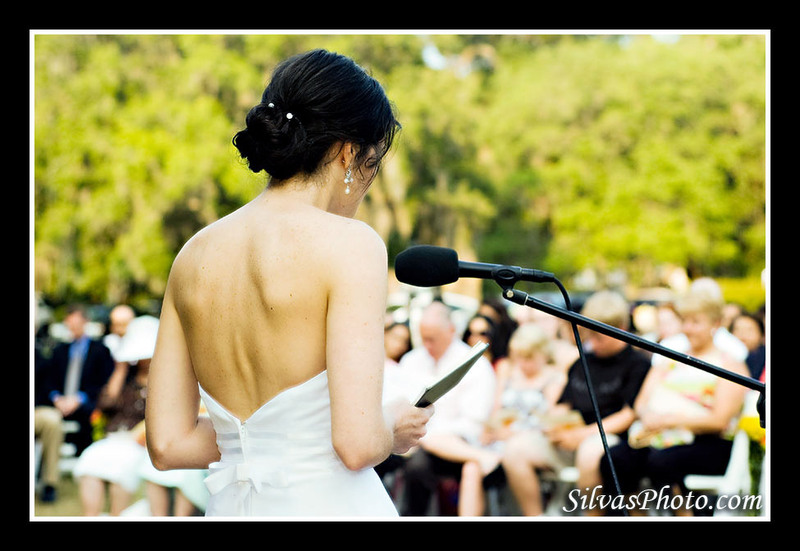 The bride and groom read some passages too. 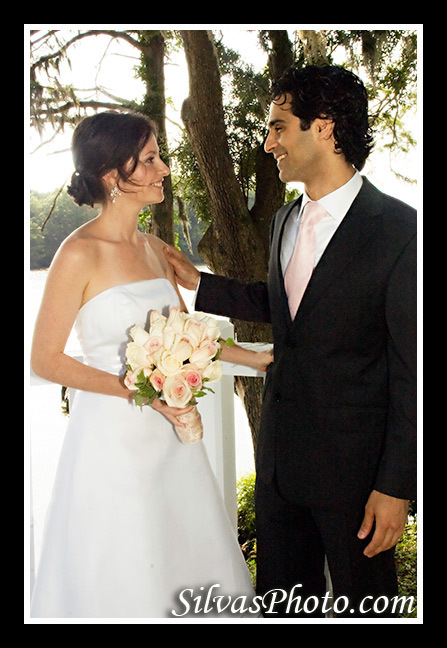 Here is the bride and groom.